For healthcare providers in the 21st century, keeping up with constant payer changes can feel overwhelming. 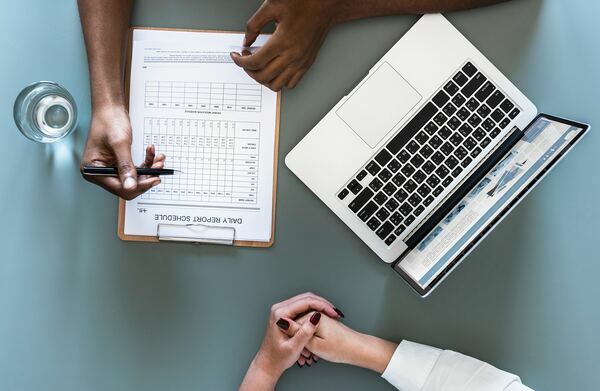 In August alone, Anthem Blue Cross and Blue Shield announced authorization requirement changes for cardiovascular services, and CMS released a statement about new EHR requirements for ACOs. Unfortunately, many providers only learn about these types of changes the hard way: by getting a denial. While it may seem overly difficult to keep up with frequent amendments to payer policies, there are a few tips providers can keep in mind to make things easier. At most providers, a few payers make up the bulk of revenue. By focusing on changes made at just one or a few organizations, hospitals and offices can avoid a surge of denials that result from an unanticipated change that affects a high volume of patients. For example, a doctor's office that mostly sees Medicare patients should keep their eye on CMS announcements on a frequent basis. The Pareto Principle, or 80/20 rule, states that about 20% of all causes are responsible for 80% of all effects. Providers should keep this in mind when prioritizing. Providers that must keep track of changes made by multiple payers can set a strict schedule, making a large list of tasks more manageable. Staff should check specific payer websites every month, or even every couple of weeks, and should call the payers periodically to verify the accuracy of information. Whenever a change is encountered, the staff member should send a timely notification to the person or department in charge of claims. Patients are often the first people to notice when a policy change is made to their health insurance plan. Providers need to encourage their patients to tell them when they encounter a new policy regarding prescription drugs, lab tests, or treatments. Often patients will get different information than providers from insurance companies, so open communication between all parties is crucial for clearing up confusion. Depending on the size of an organization, providers should assign one or more staff members to the specific job of monitoring payer changes. Management should target individuals who exhibit great attention to detail and prompt task completion. Once chosen, these staff members should be given ongoing education and training. Starting is the hardest part, but when staff develop a routine, noticing payer policy changes should become easy. For many healthcare organizations, doctors, nurses, and other staff already devote a vast majority of their time to patient care, so asking them to take on the responsibility of monitoring payer changes is just too much. By outsourcing claims management, providers can focus on what they do best while claims experts carefully monitor all announcements regarding shifts made to relevant payer policies. When treatments or prescription drugs are affected, the outsourcing company will let the provider know so that they can act accordingly. They will also amend their own procedures to maximize revenue for their client. By taking a proactive approach to payer changes, providers can avoid large negative swings in their revenue cycle. Hospitals, individual practices, and other organizations should view payer policy monitoring as an ongoing responsibility, not just a temporary one. The U.S. healthcare system is in greater flux than ever, so changes are likely to keep coming at a rapid pace.